Today is our 999th post, and it features two of our favorites: Rufus and Emily. 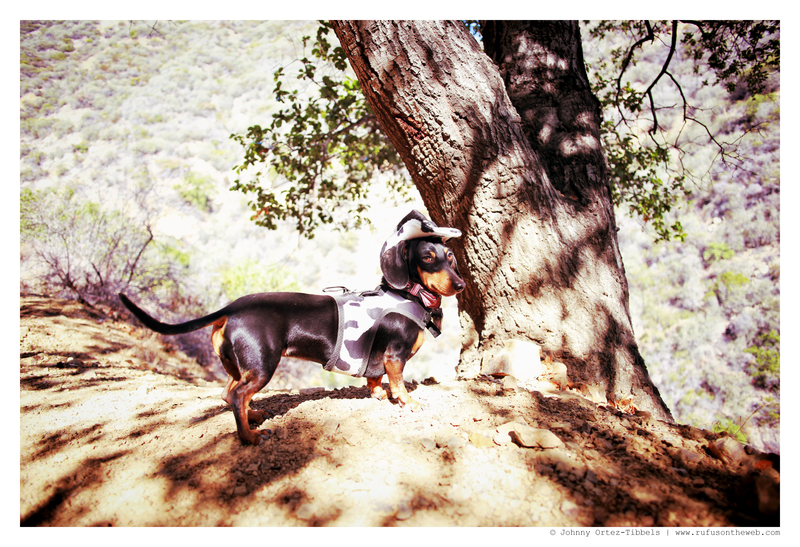 This morning we all went for our regular Saturday hike and it was a perfect day for it with the cool temps. 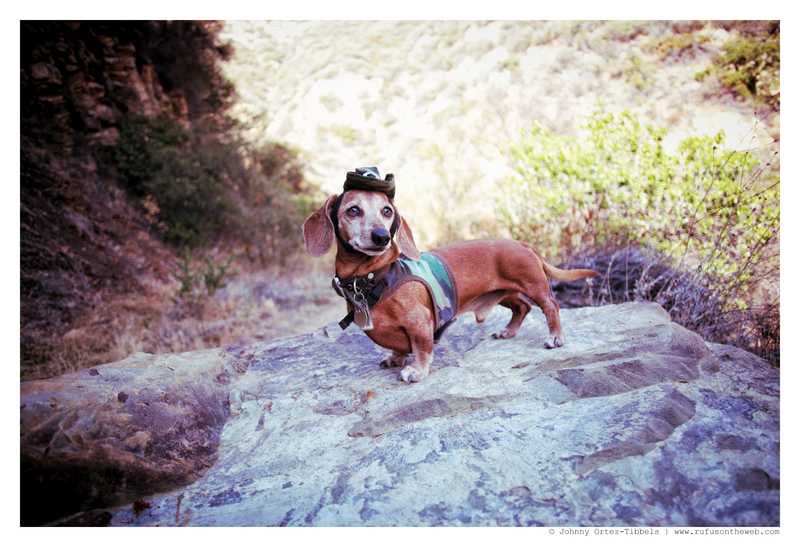 Emily and Rufus wore their hug-a-dog harnesses and coordinating K9 Kool Kowboy hats. They conquered the mountain today in style. 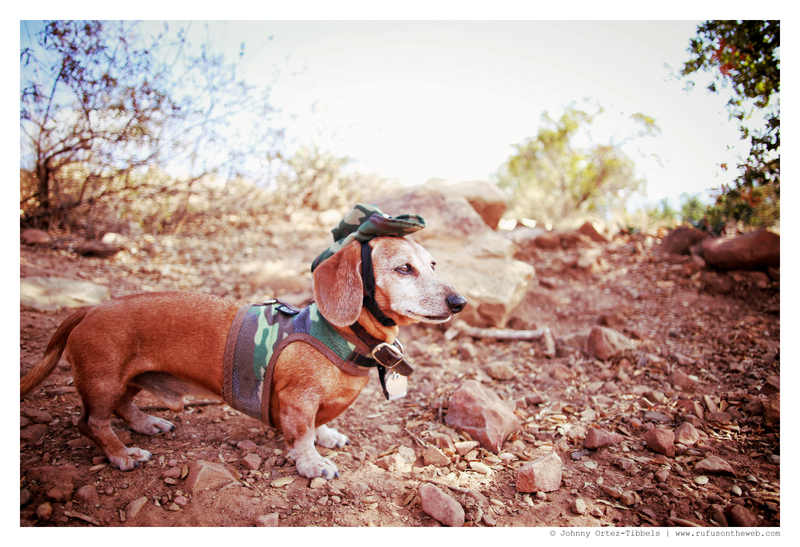 What do think dachshund friends, aren’t they adorable!? Hope you and yours had an equally great day. 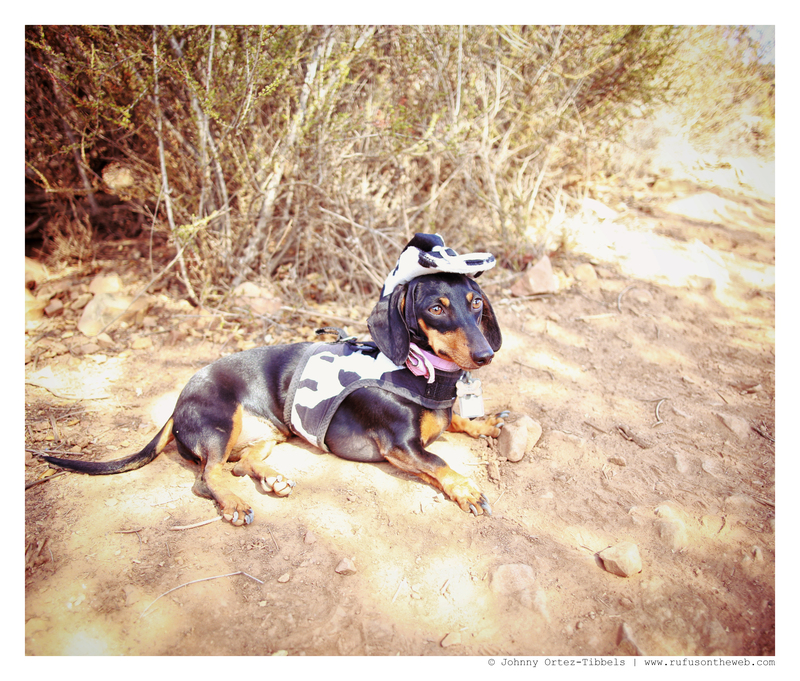 This entry was posted in Emily, Rufus and tagged #ADachshundsLife #HappyHounds, #black and tan dachshund, #dachshund, #hiking #exercise, #HikingwithDachshunds, #red dachshund, #smooth dachshund, #WienerDogs #HotDogs, doxies. Bookmark the permalink. Looking good! Glad you all had such a great day! I’m looking forward to your 1000th! Love the outfits! Where did you get those little hats? Not sure my babies will enjoy wearing hats but it would be such a hit in the local doggie park. K9 Kool Hats http://www.k9koolhats.com/ ; tell Donn that Rufus and friends sent you over his way. They’re great and well made. 🙂 Highly recommend them.